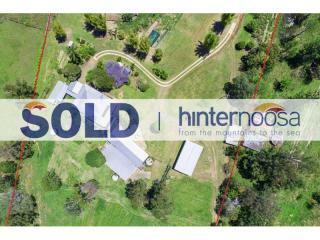 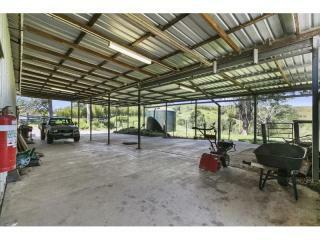 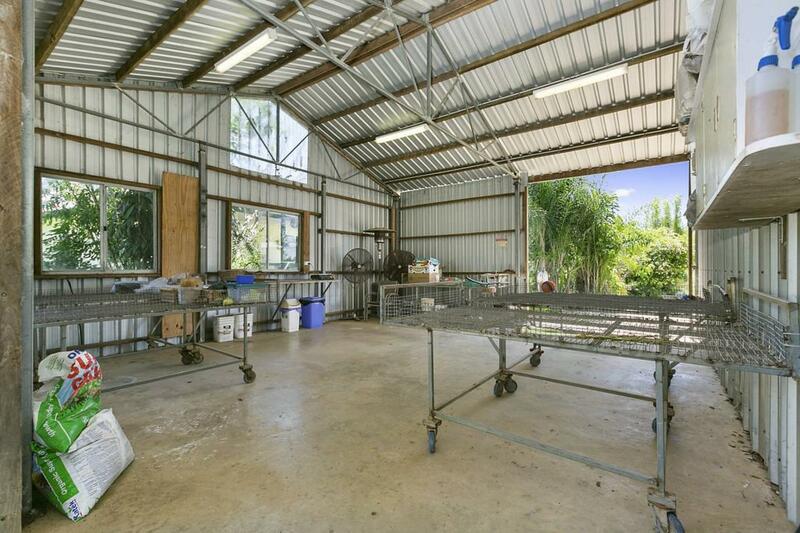 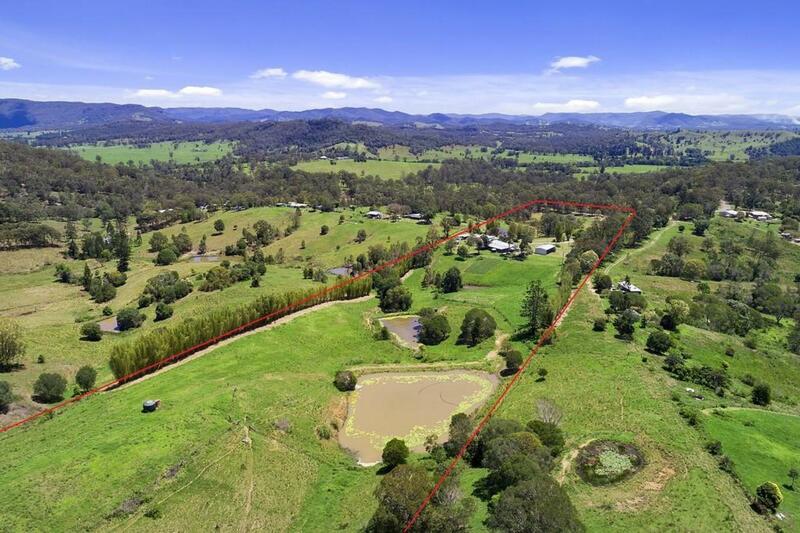 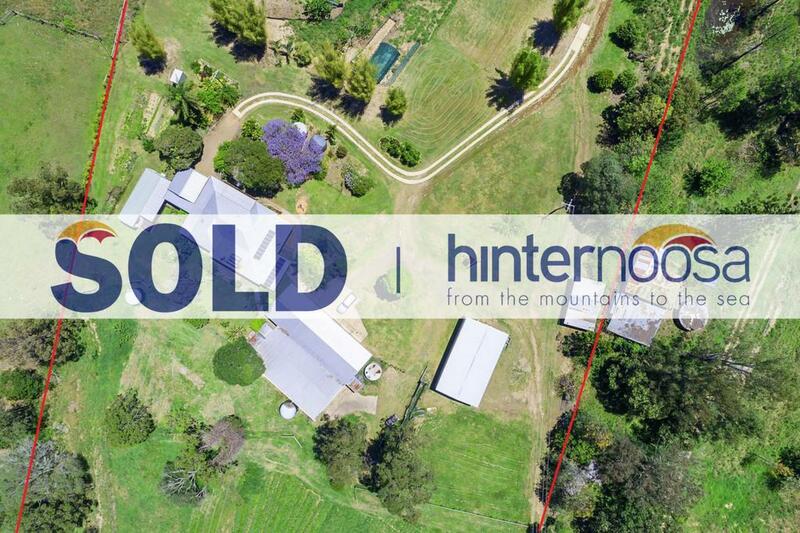 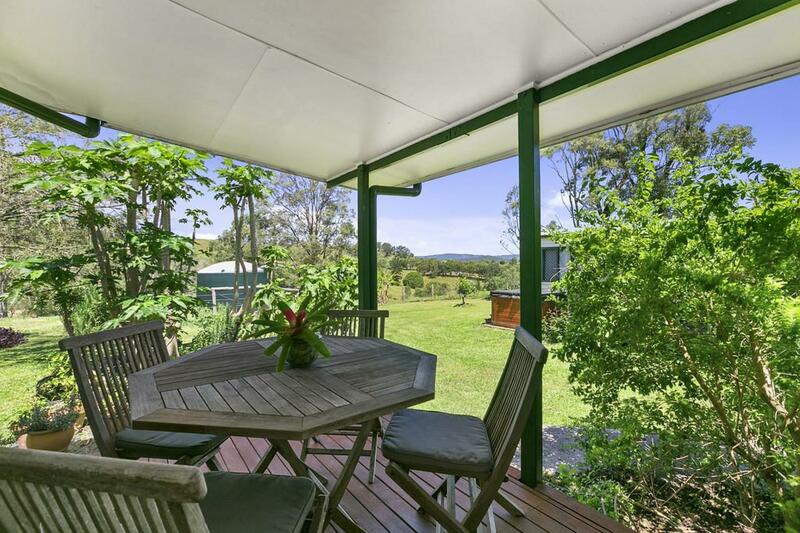 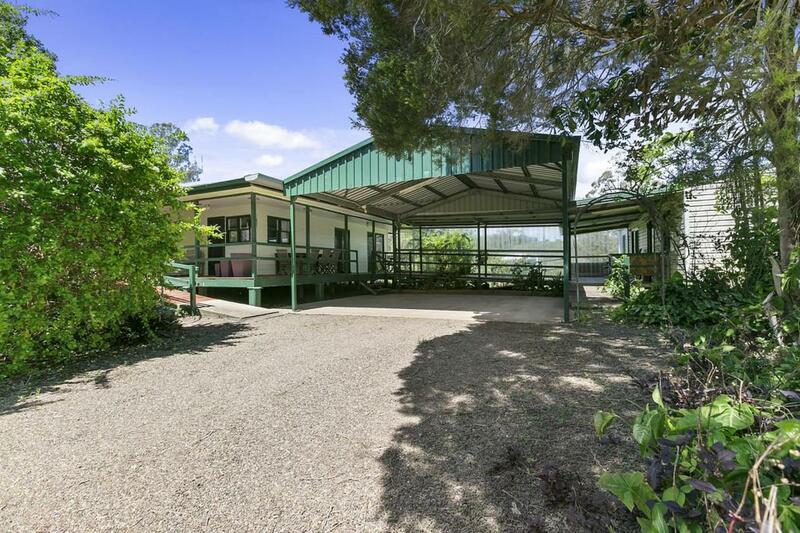 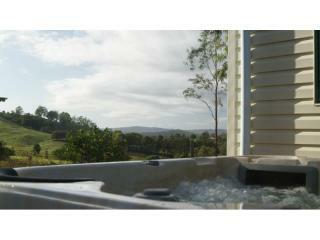 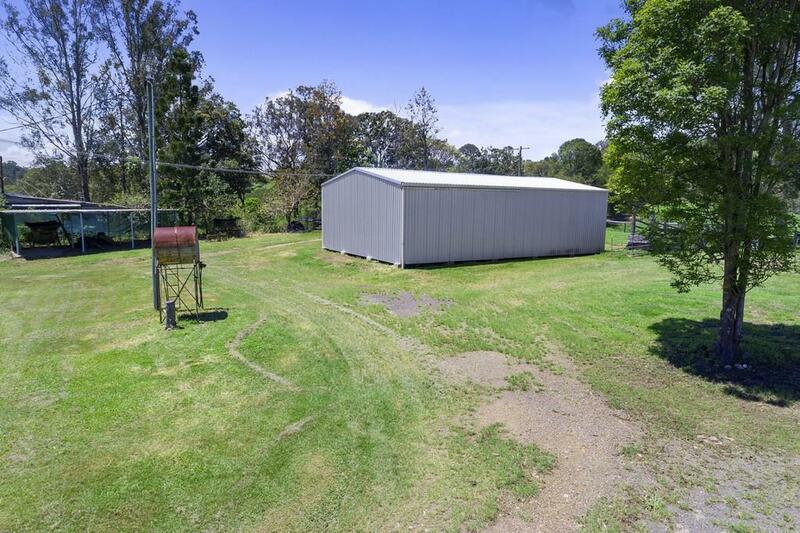 This beautiful property is situated only 15 minutes from the historical towns of Cooroy and Eumundi. 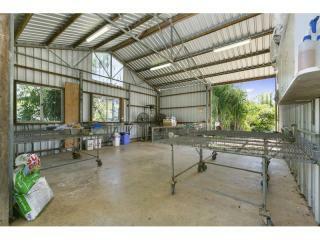 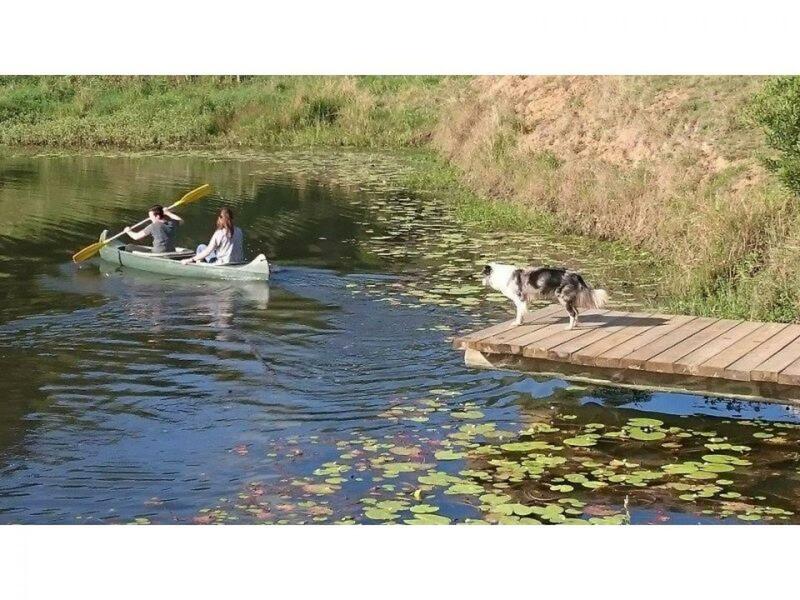 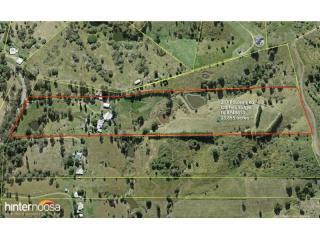 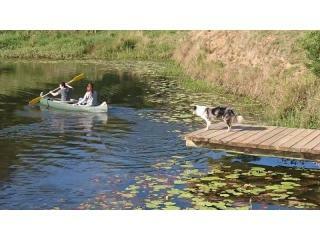 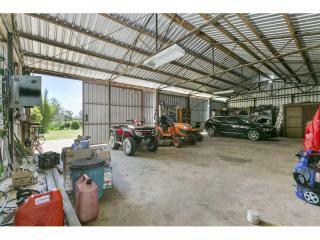 Surrounded by beautiful fertile land and large spring fed dams the 24 acre property can have many different uses. 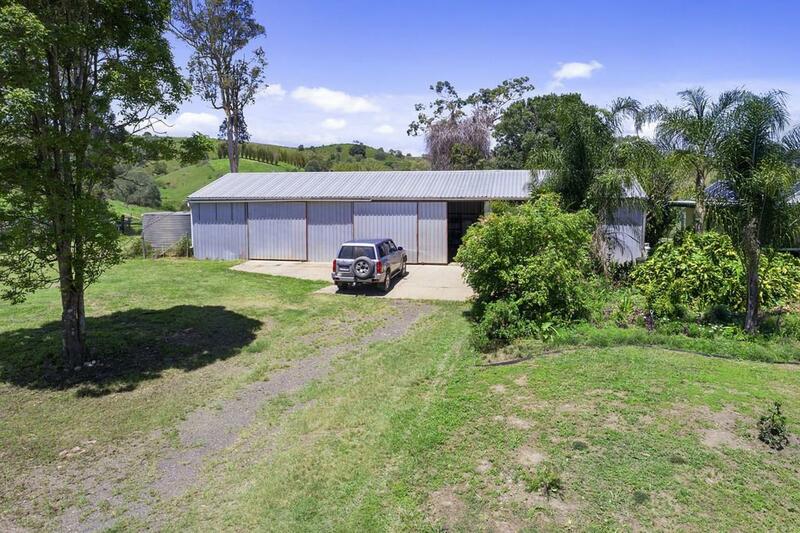 The owners currently run a few head of cattle and although being retired enjoy growing small crops of garlic and reap a healthy return on their efforts without impacting on their relaxed lifestyle. 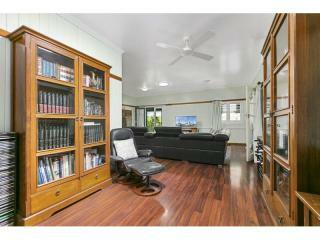 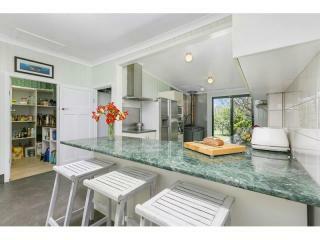 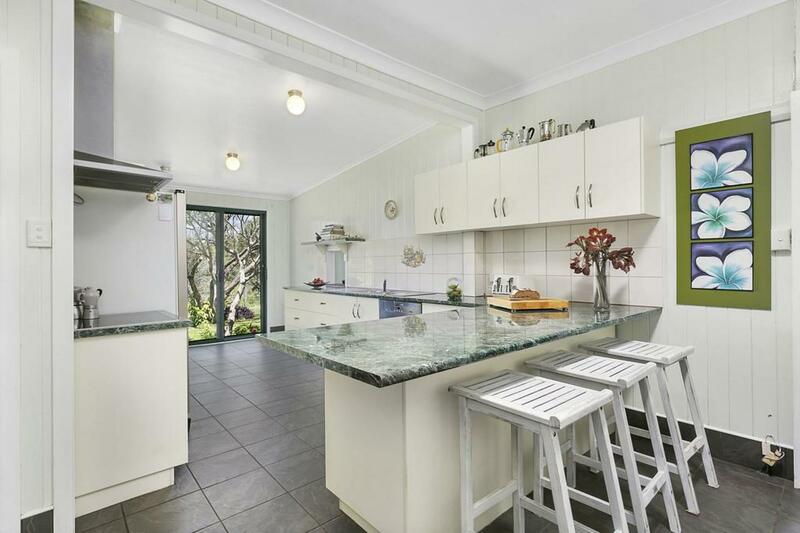 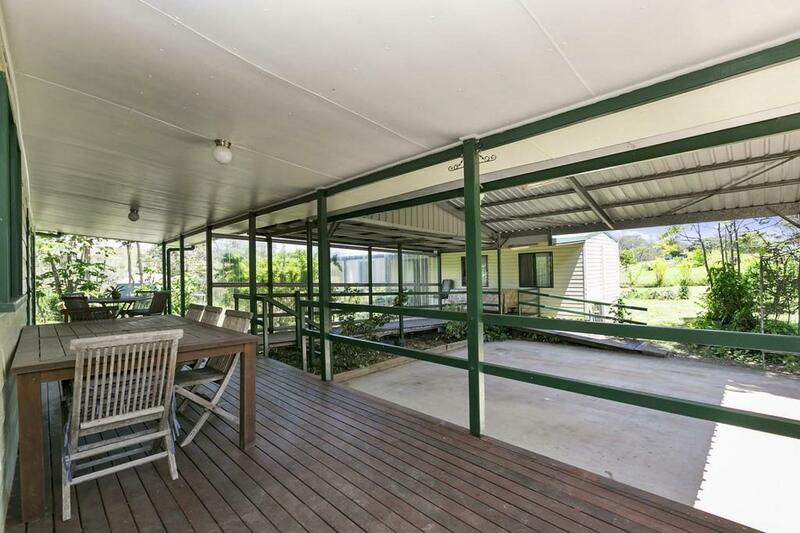 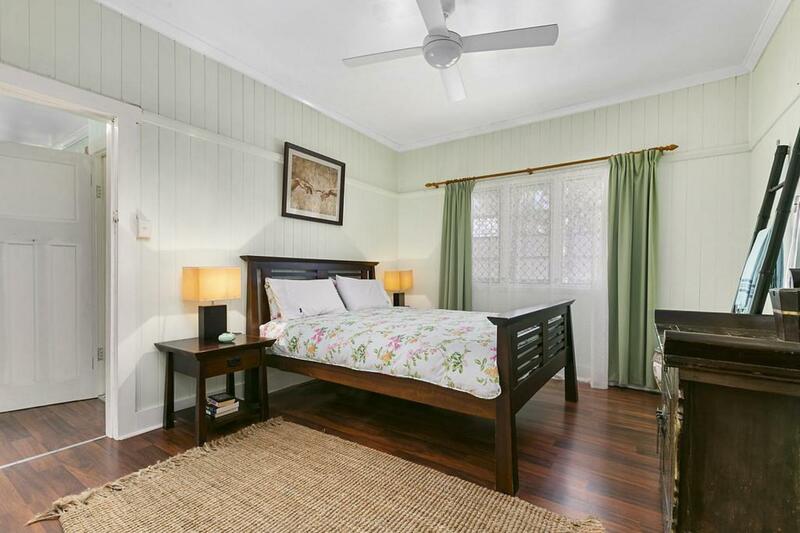 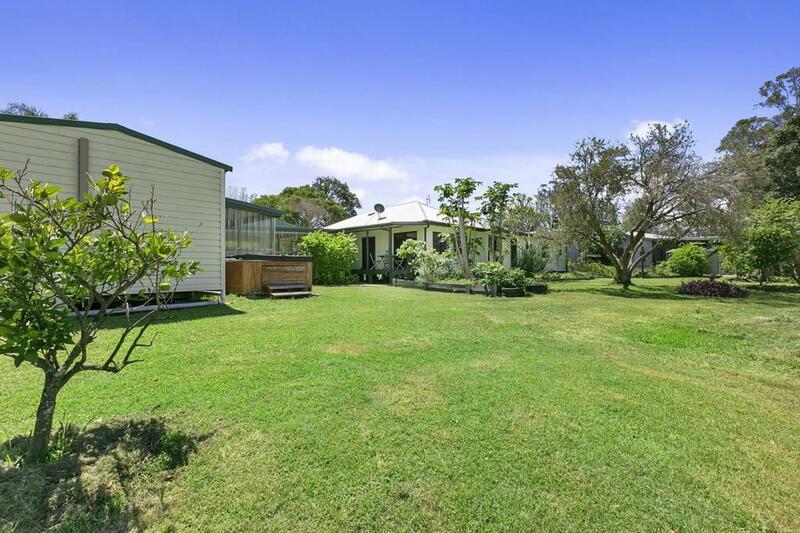 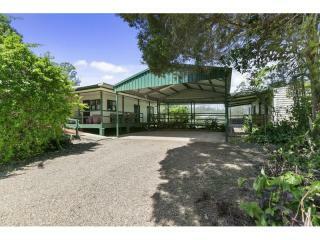 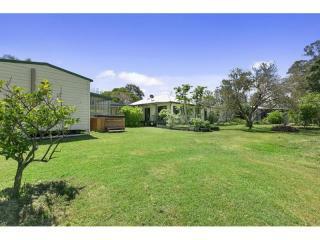 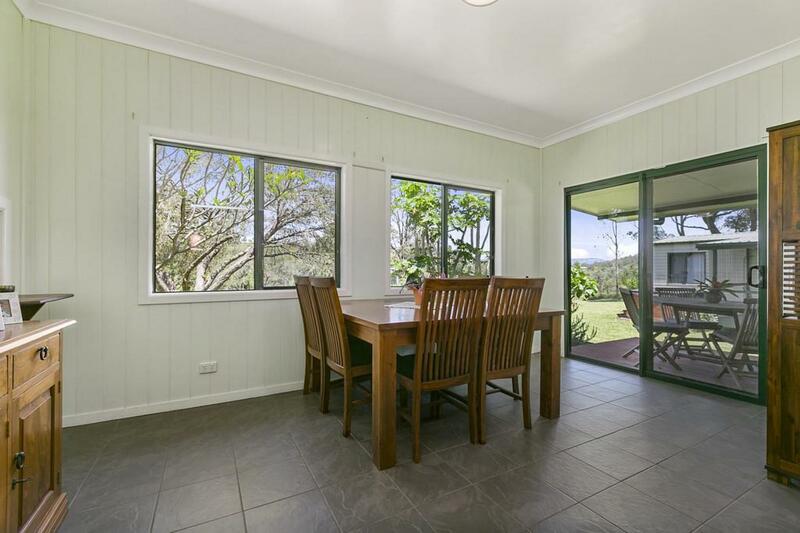 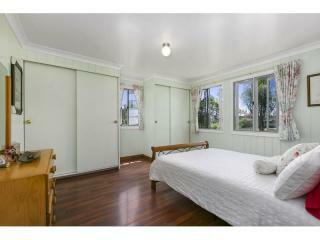 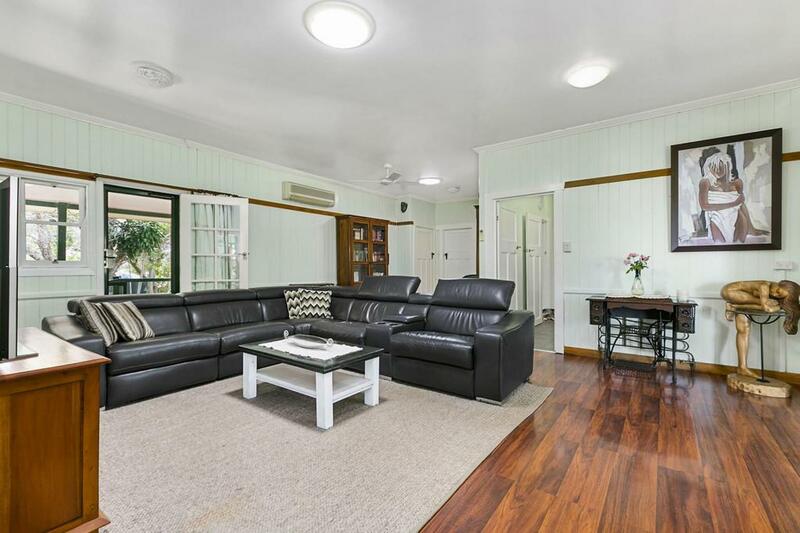 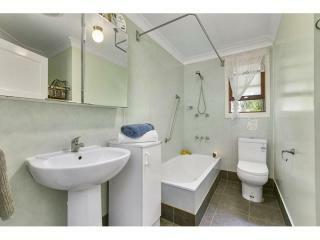 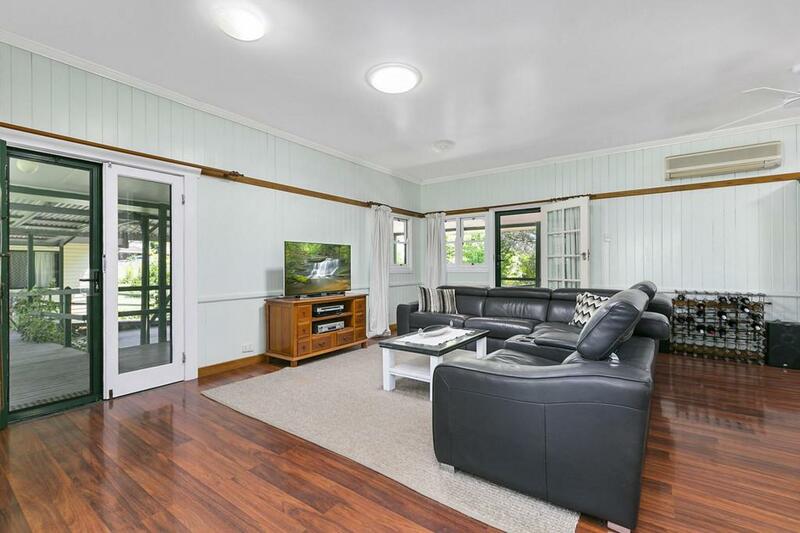 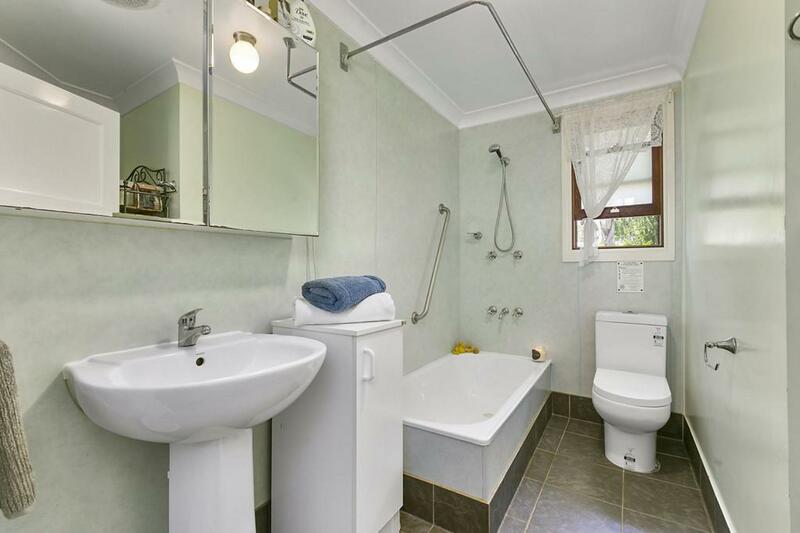 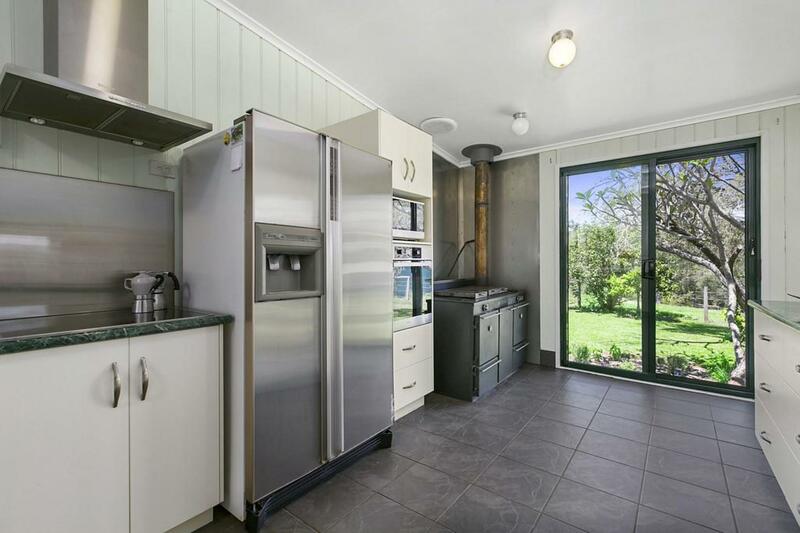 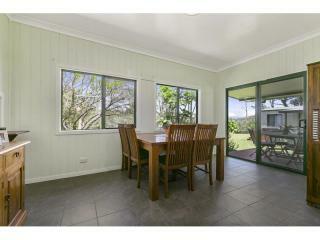 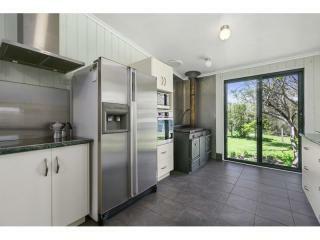 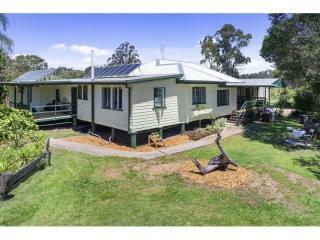 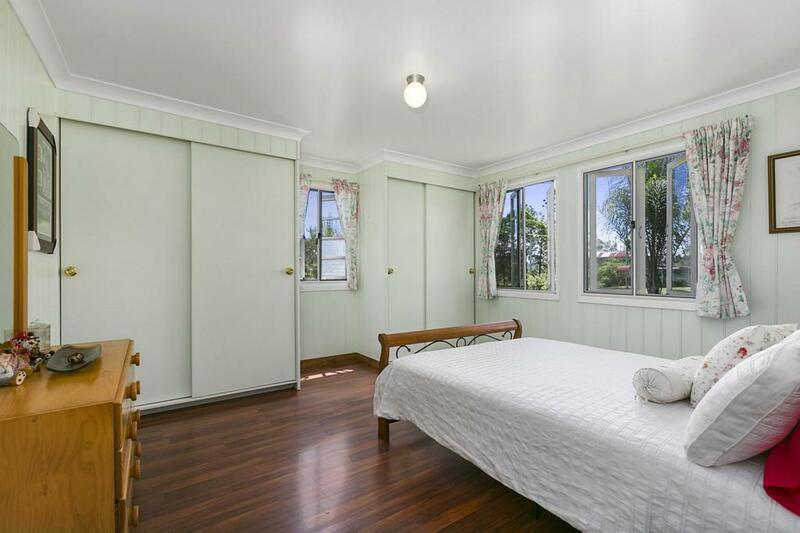 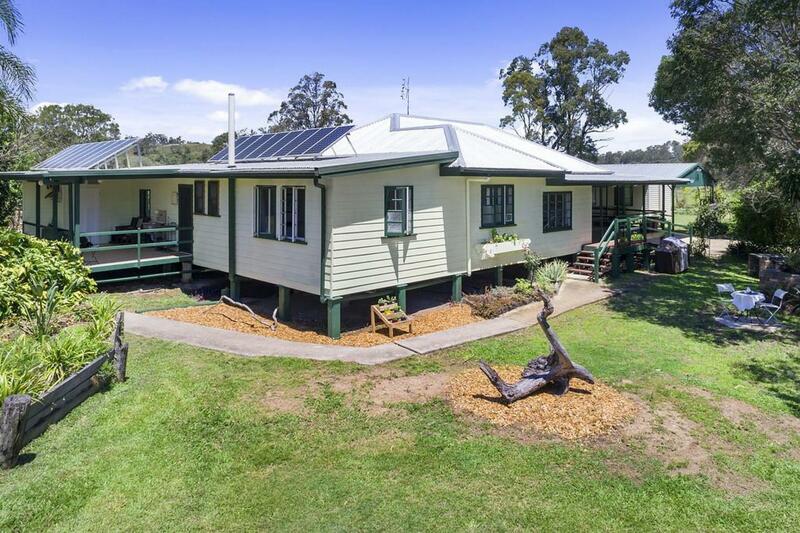 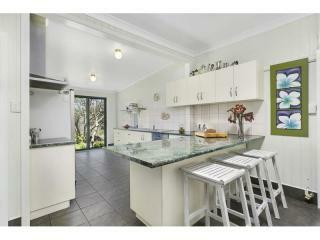 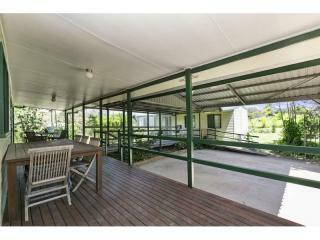 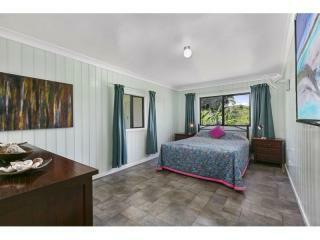 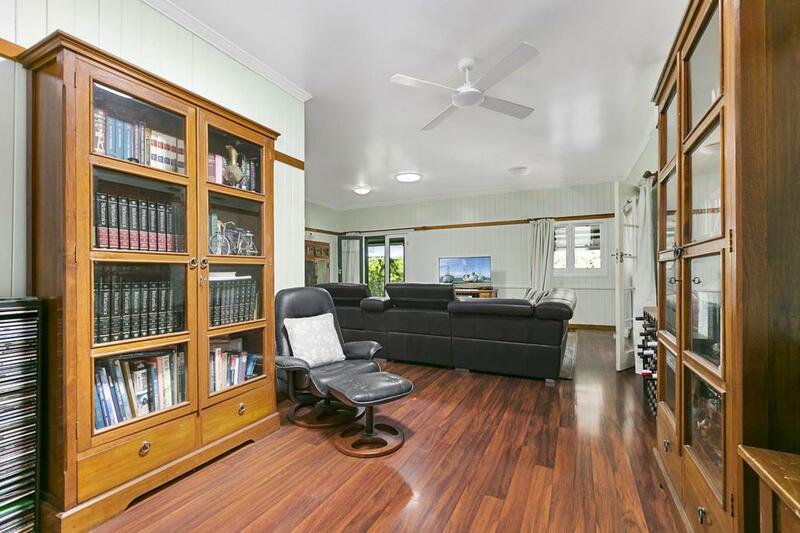 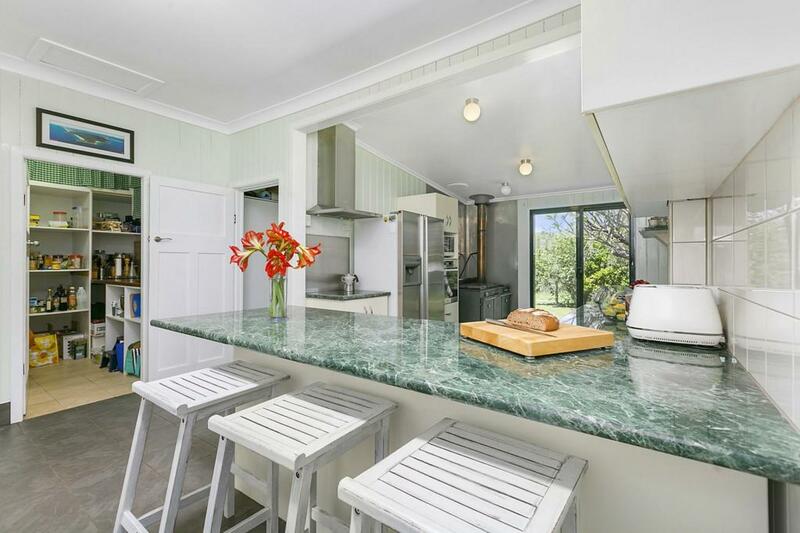 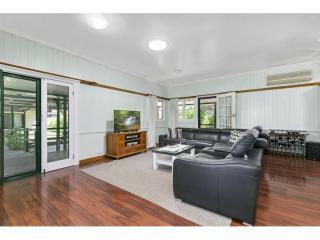 The large queenslander and detached self contained cabin are surrounded by beautiful established gardens. 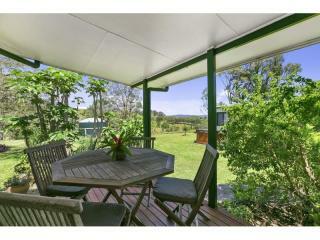 The home enjoys an elevated position which captures the views of the surrounding valleys and ridges. 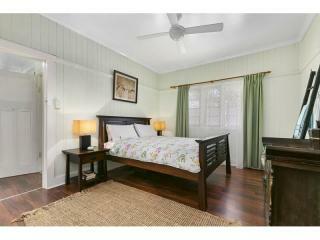 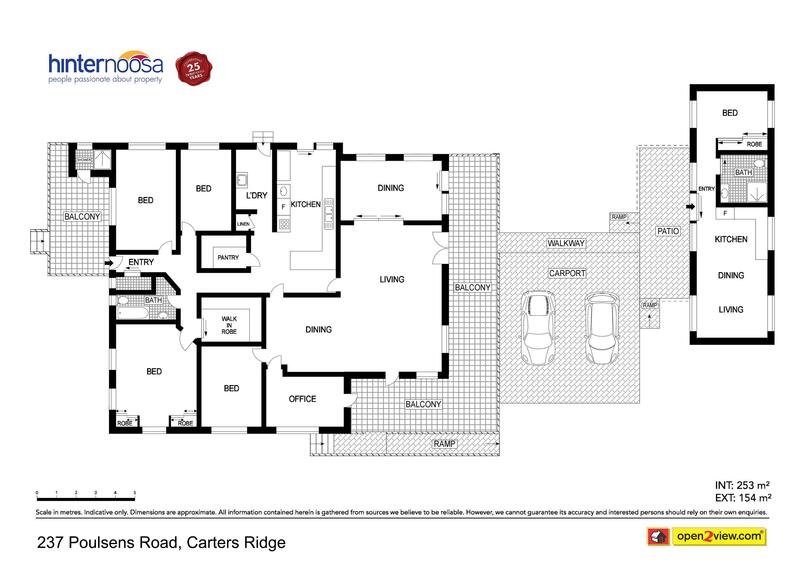 The Queenslander boasts large bedrooms and living areas with a great sized kitchen and walk in pantry. 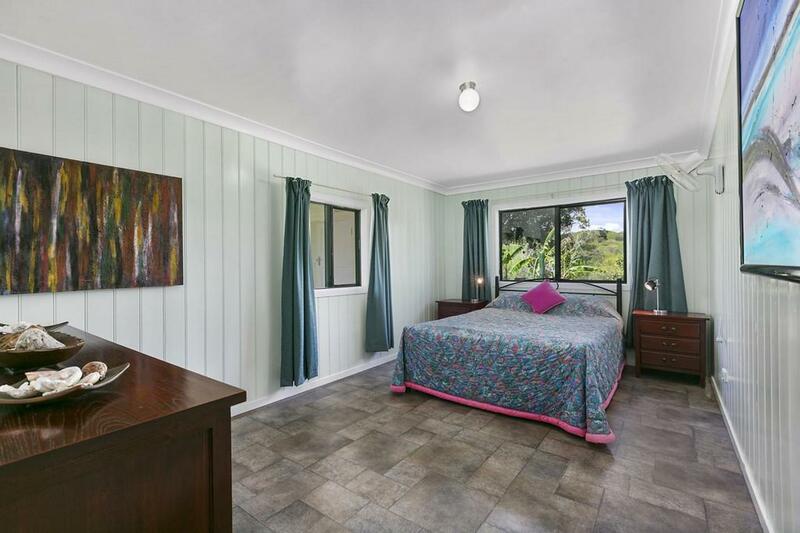 The cabin has its own private access and currently rents at $300 per week. 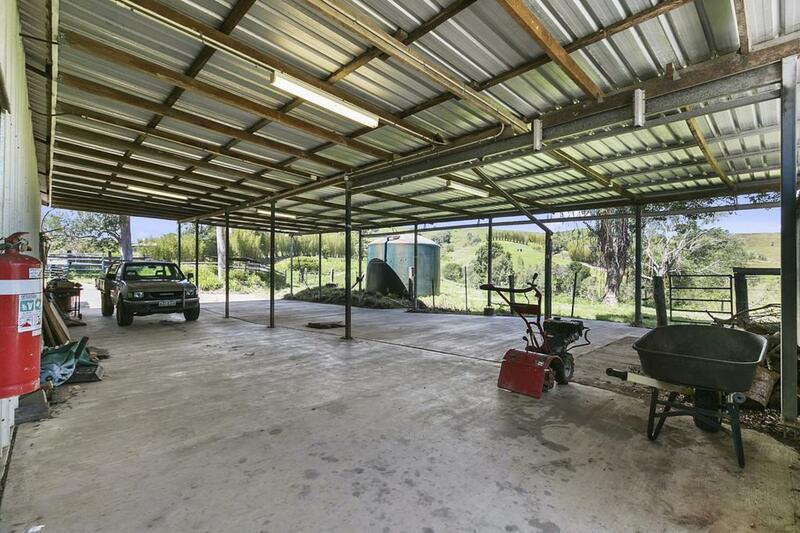 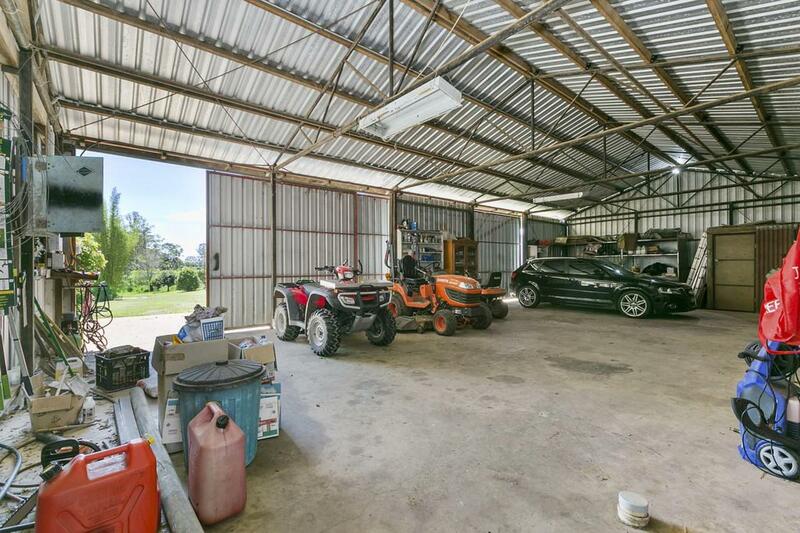 The sheds have more than enough room to store caravans, boats, machinery or large trucks if you wish. 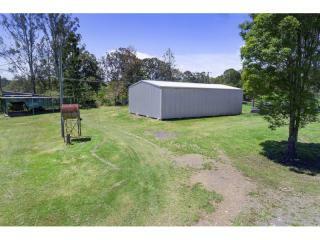 One shed is equipped with three phase power enabling you to easily run a business form home if you desire. 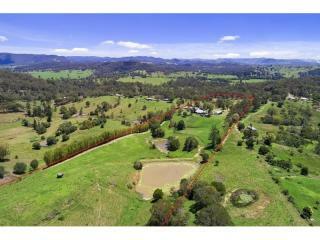 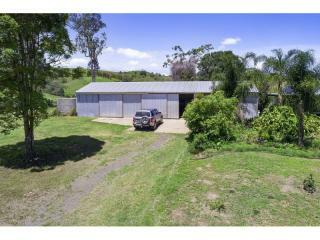 The property has been set up with irrigation throughout the property with pumping from the dams able to produce 8500 litres an hour for cropping if you wish to increase your turnover.